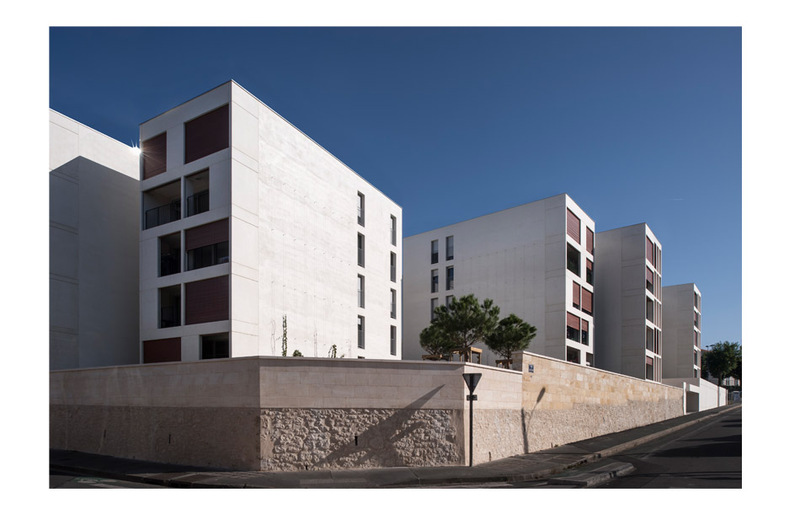 Last year, French architecture firm Leibar & Seigneurin completed a stunning social housing project in Bordeaux called the Résidence Lauradey. It's about 4,276 square meters and contains 56 rental apartments -- each on their own floor. For a lot of their work, the firm creates a short video where they talk about their design intent behind the project. They are beautiful videos and definitely worth a watch. Below is the video for Lauradey. It's in French, but has English subtitles. Faucher from lucas bacle on Vimeo.